Dr Joshi is our in house implant dentist. 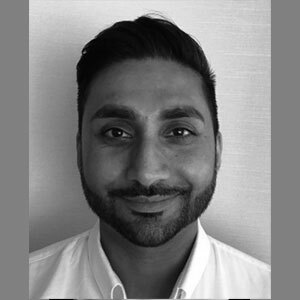 He strives for clinical excellence and has over 10 years of experience in implant dentistry. He is proficient in a multitude of implant systems. Outside of work Dr Joshi is a keen Man Utd fan and enjoys spending time with his young daughter.